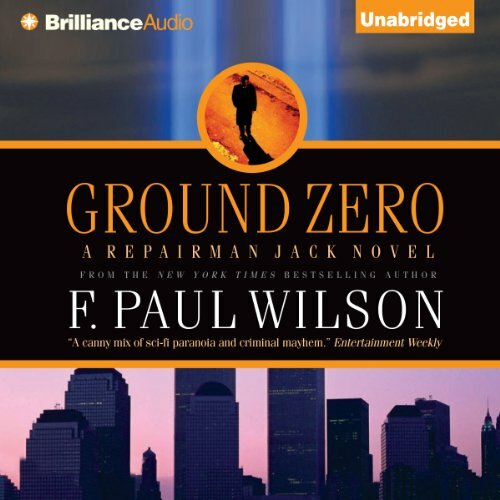 Showing results by author "F. Paul Wilson"
Much to the chagrin of his girlfriend, Gia, Repairman Jack doesn't deal with electronic appliances. He fixes situations for people, often putting himself in deadly danger. His latest project is recovering a stolen necklace, which carries with it an ancient curse that may unleash a horde of Bengali demons. Jack is used to danger, but this time Gia's daughter Vicky is threatened. Can Jack overcome the curse of the yellow necklace and bring Vicky safely back home? Jack learns that his father is in a coma after a car accident in Florida. They’ve been on the outs, but this is his dad, so he heads south to Gateways, a retirement community on the Everglades. 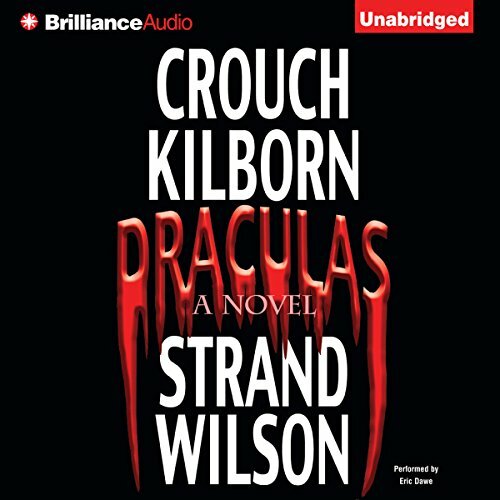 The woman Semelee, who has strange talents and lives in an isolated area of the Everglades with a group of misshapen men, feels his presence. She senses that he’s “special,” like her. To protect his father from becoming the next fatality at Gateways, there are questions Jack must answer, secrets he must uncover. 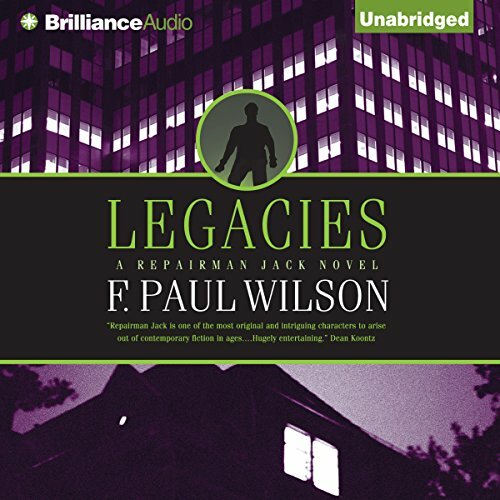 If you've never read a Repairman Jack novel, this is the place to begin. It's 1990. 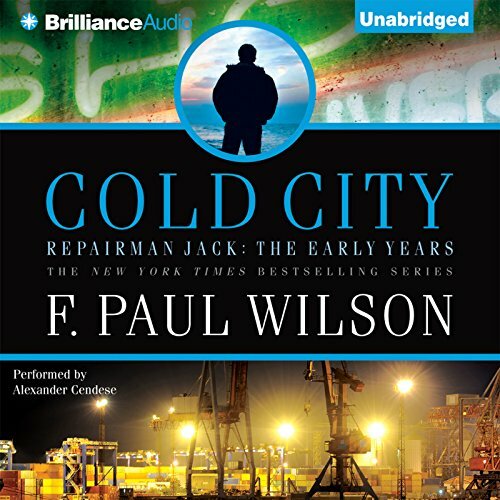 A twenty-one-year-old named Jack has dropped out of college, leaving his old life behind to build a new one in New York City. 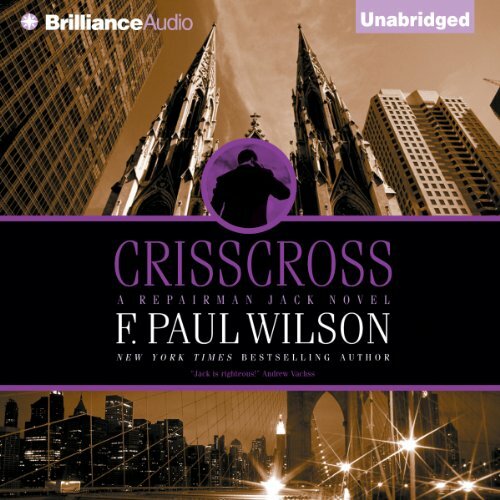 Manhattan's rough edges are jagged enough to shred any unwary newcomer, but perhaps not one who is determined to stay off the grid, at any cost, in the busiest metropolis on earth. And to do so, he'll have to take jobs of a less than legal nature. Repairman Jack isn’t your average appliance repairman - he fixes situations for people, often risking his own life. Jack has no last name, no social security number, works only for cash, and has no qualms when it comes to seeing that the job gets done. 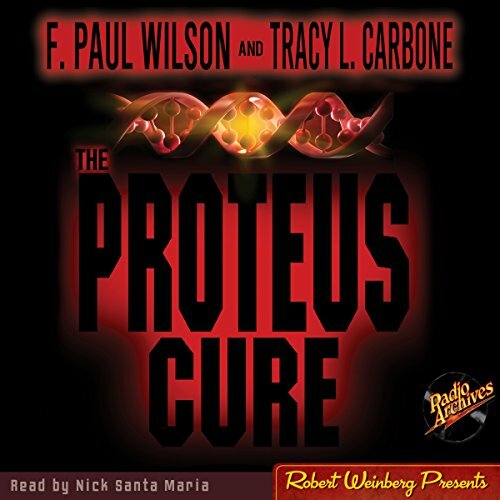 Dr. Alicia Clayton, a pediatrician who treats children with AIDS, is full of secrets, and she has just inherited a house that holds another. Haunted by painful memories, Alicia wants the house destroyed - but somehow everyone she enlists to help ends up violently killed. 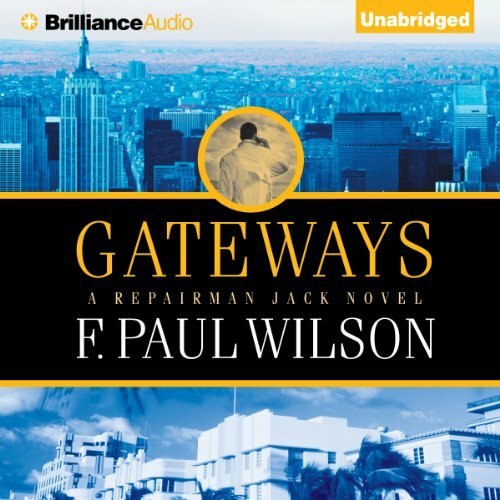 Repairman Jack is back! Jack can fix any problem, natural or supernatural, for a price. Now, in his next gripping adventure, he takes on two cases at once. The first involves a nun being blackmailed. What’s in those photos, she won’t say, but with her meager savings just about exhausted, she hires Jack to help her. The second: an elderly woman needs Jack to find her missing son. 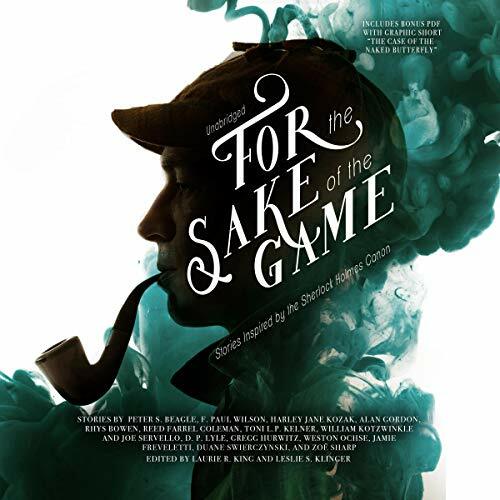 Jack must infiltrate the inner reaches of the Dormentalist Church, a secretive, globe-spanning cult whose members include some of the biggest and most powerful names in entertainment, sports, and politics. 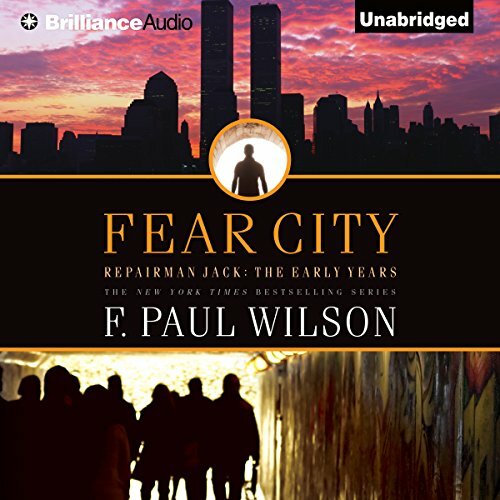 Centered around an obscure group of malcontents intent on creating a terrible explosion in New York City in 1993, Fear City shows the final stages of young Jack becoming Repairman Jack. 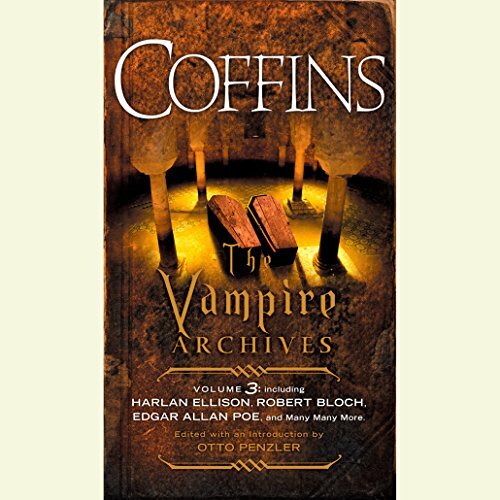 It is a dark and terrible story, full of plots and needless mayhem, with secret agents, a freelance torturer, a secret society as old as human history, love, death, and a very bleak triumph. Munir Habib’s life has become a nightmare. His tormentor has warned Munir not to report the kidnapping of his family, or they will pay a terrible price. But a friend realizes something is terribly wrong and tells Munir he doesn’t have to go to the cops. There’s a guy who fixes situations like this - Repairman Jack. Jack is backed into helping Munir despite his ongoing involvement in the cosmic shadow war between the Ally and the Otherness. Or perhaps because of it. 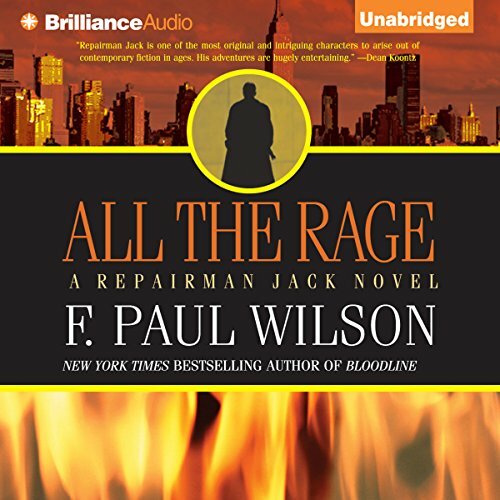 Repairman Jack has been tearing up the urban adventure scene ever since he was introduced in the New York Times best seller, The Tomb. Jack has no last name, no social security number, and no qualms when it comes to getting the job done - even if it means putting himself in serious danger. 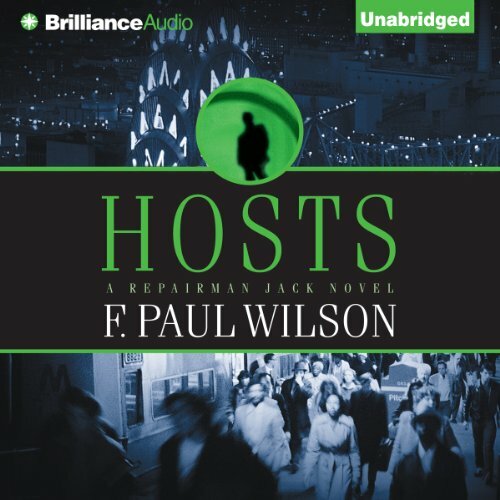 Hosts starts with a bang when Jack has to stop a psychotic's shooting rampage on a subway car - but there are witnesses, and Jack’s essential anonymity is threatened. On September 11, 2001, a man drifts in a boat off lower Manhattan as the twin towers burn. He removes a small box from his pocket and presses a button. As he waits for the south tower to collapse, he thinks: The vast majority will blame the collapse on the crazy Arabs who hijacked the planes and the Islamic extremists who funded them - the obvious choice. A few will notice inconsistencies and point fingers elsewhere, blaming the government or Big Oil or some other powerful but faceless entity. No one - absolutely no one - will guess the truth behind the who and why of this day. 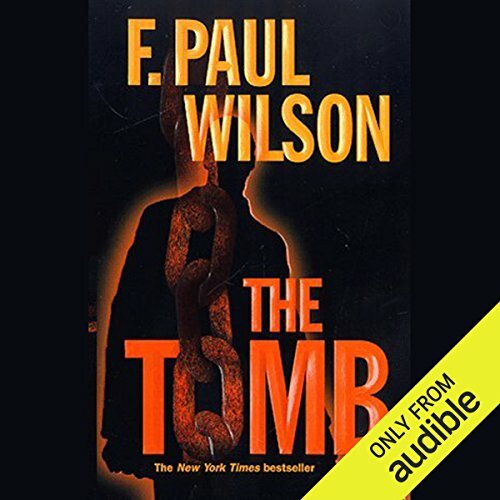 Repairman Jack, F. Paul Wilson’s vigilante hero first seen in the New York Times best seller The Tomb, returns in a thriller that thrusts Jack back into the weird, supernatural world that he thrives in. 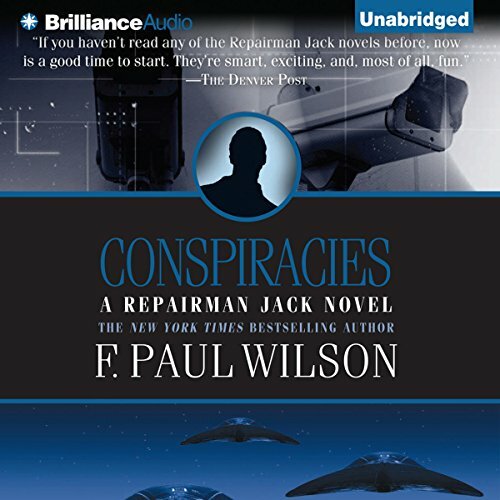 Looking for clues to the mysterious disappearance of leading conspiracy theorist Melanie Ehler, Jack attends a convention of bizarre and avid conspiracy theorists. 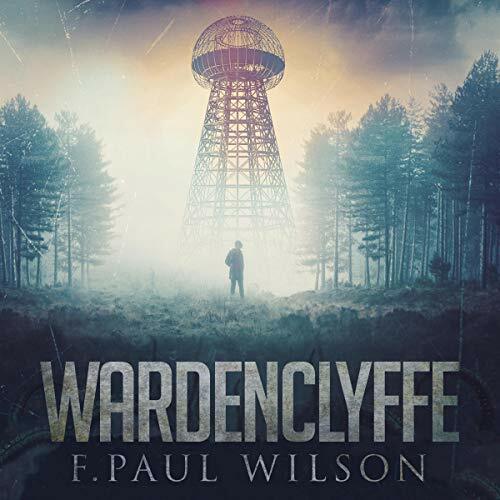 It’s a place where aliens are real, the government is out to get you, and the world is hurtling toward an inevitable war of good versus evil incarnate. Jack finds that nobody can be trusted - and that few people are what they seem. 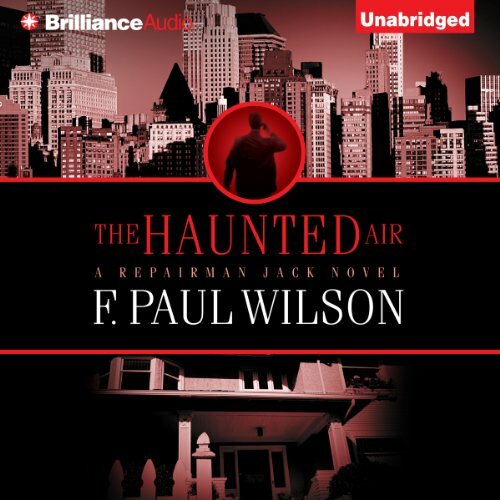 Repairman Jack doesn’t believe a house can be haunted. But he’s about to change that tune… In the borough of Queens, just across the river from Manhattan, two clever practitioners of spiritualist hocus-pocus use high-tech tricks to dupe their marks. Perhaps they’re too good: they’ve lured too many clients from other mediums and are now under attack. 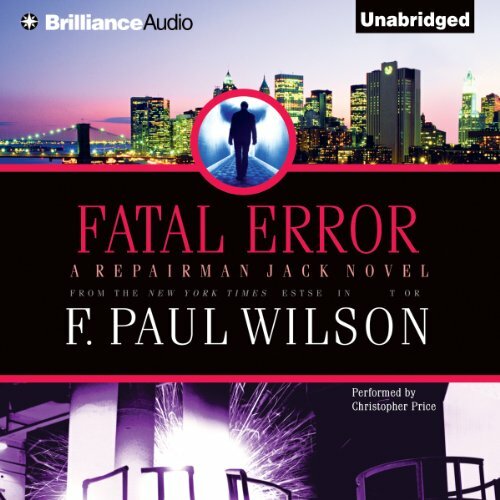 Unable to go to the police for fear of exposing their own scams, they hire Repairman Jack to fix their problem. It's February 1991. Desert Storm is raging in Iraq but 22-year-old Jack has more pressing matters at home. His favorite bar, The Spot, is about to be sold out from under his friend Julio. No longer merely reactive, Jack takes the fight to his enemies and demonstrates his innate talent for seeing biters get bit. 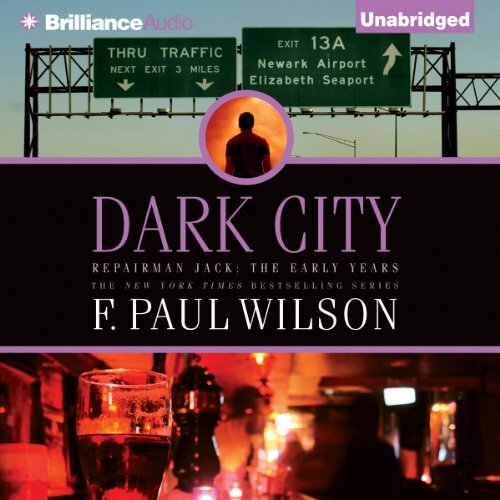 With a body count even higher than in Cold City, Dark City hurtles Jack toward the climax of this formative New York odyssey in which all scores will be settled, all debts paid. Can you imagine a new chemical compound, a nonaddictive designer drug that heightens your assertiveness, opens the door to your primal self, giving you an edge wherever you compete, whether on the street or the football field, in a classroom or a boardroom? Wouldn’t you be tempted to try it...just once? What happens if it releases uncontrollable rage and makes you a killer? Schließen Sie die Augen und genießen Sie eine spannende Nacht mit Gänsehaut für die Ohren! Wie gewohnt befinden sich Storys der weltbesten Horror-Autoren auf diesem Hörbuch. Jede Geschichte wird von einer anderen bekannten Stimme aus Film und TV vorgetragen. Lauschen Sie den Meistern der Angst und entfliehen Sie dem Alltag! Dr. Sheila Takamura, a young, dedicated oncologist, is proud to be involved in the clinical trials. Once the FDA approves it for widespread use, VG723 will revolutionize cancer therapy. That is why she's alarmed when former patients return with bizarre syndromes. Yes, they're cancer free, but they're experiencing dramatic changes in their hair and skin and general appearance. When she investigates a possible link to the protocol, those patients start dying.